CO-CEO SKE Records and entertainment publicist/journalist Q The Question is building his brand by the day. 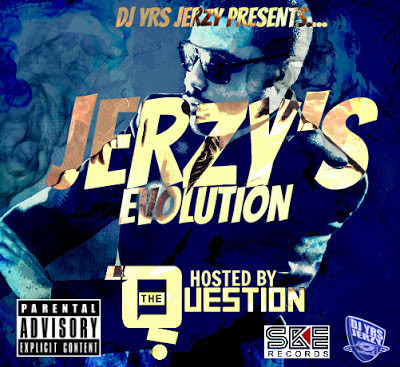 Q The Question will host the next installment of the mixtape series "Jerzy's Evolution" from DJ YRS Jerzy. 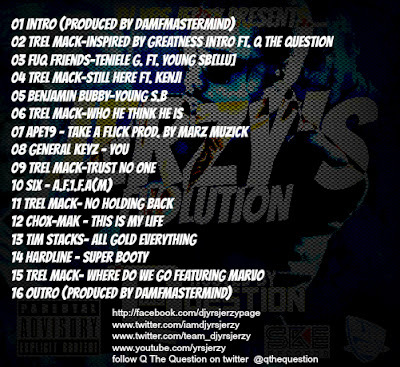 The tape will drop January 11th and feature a variety of music from independent artist that also includes up and coming star Trel Mack. Check out the front and back covers as well as a promo video for the project.